Breathing Essentials: The Beginning reveals to you the importance of proper breathing mechanics and function. Descriptions and information on the Breathing Essentials Series are outlined. An understanding of my goals in teaching this series and descriptions of clinical implications that are related to an abnormal breathing pattern are discussed. Try the Nijmegen questionnaire to determine if you have symptoms related to your breathing. This course will give a brief discussion of the function of respiration and how it can alter your trunk stability and posture. For a full understanding, it is recommended to delve deeper into the subject with the entire Breathing Essentials Series. Breathing Essentials: The Beginning is the first course of six in the Breathing Essentials Series. This series of courses are designed for the general public. No previous knowledge or experience is required to learn to change your breathing patterns. 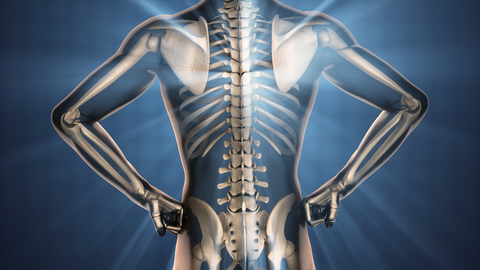 This series is designed for the student who is interested in learning about neck pain, back pain, chronic pain, sleep apnea, fatigue, poor athletic performance, scoliosis, weak core, and poor trunk control. Sounds like a lot but how we breathe will influence all of those issues. 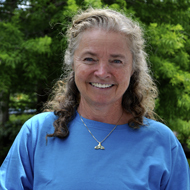 Debra Dent is a Physical Therapist with 41 years of experience specializing in manual therapy of the spine. She is a graduate of the University of Manitoba, Canada where she received her Diploma of Physiotherapy in 1977 and her Bachelors of Physical Therapy in1979. 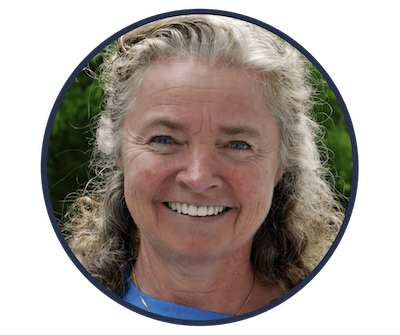 She was certified as a Part A manual Physical Therapist from the Canadian Physiotherapy Association in 1989 and received her Advanced Diploma of Manual and Manipulative Physiotherapy in 1994. United States APTA Orthopedic Certified Specialist (OCS) designation was completed in 1996 and recertified in 2006 and in 2016 she was recertified Emeritus.